Renault, the Enstone-based French team made steady progress this season. Since returning to Formula 1 as a works team in 2016, they have set a 4-5 year trajectory to return to the top steps of the rostrum. They have taken strides towards it - finishing 9th in 2016 to 6th in 2017 and now 4th this season. This best-of-the-rest position is still flattering as Renault have just about managed to cling on to it. 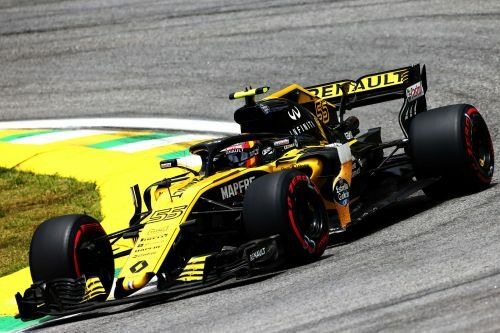 Not only do Renault lack the high power qualifying mode, but they were also out-gunned by Ferrari and Mercedes during development through the year. Their engine customers Red Bull, have never been shy of reinforcing this fact repeatedly - in closed-door meetings and in the press. While Renault has gained, the margin is not much as. Their rivals have made further breakthroughs. However, Renault did have the pace in the races. In a season that they expected to sneak in a podium or two, they haven't even have had a sniff of it. Their position would have come under serious threat if Force India's points were not wiped off, and if Haas drivers had found good form and speed more regularly. Both of these customer teams could have finished ahead of Renault. 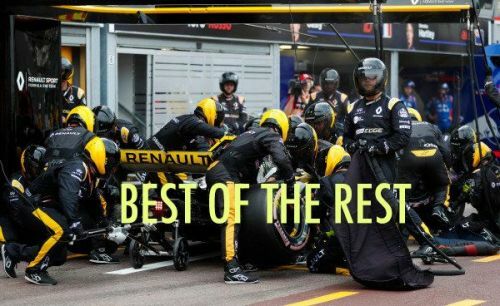 Renault has always operated with the philosophy of not overspending and they looked to make the most of the 625 employees and their $190 million budget for the year. They also had to constantly look in the mirrors for the threat of Ferrari-powered Haas instead of hounding the Red Bulls who were ahead of them. The gulf between third and fourth was huge, while the midfield was a dogfight that they won by the skin of their teeth. With no Red Bull to trade jibes with and just the works team and McLaren to supply for 2019, they can aim to finally reach the podium and mixing in with the top sides. The driving of Nico Hulkenberg was a positive to come out this year, and his pairing with the incoming Daniel Ricciardo will give the French marquee the impetus and momentum to haul in more points and finish higher up the grid in the 2019 season.